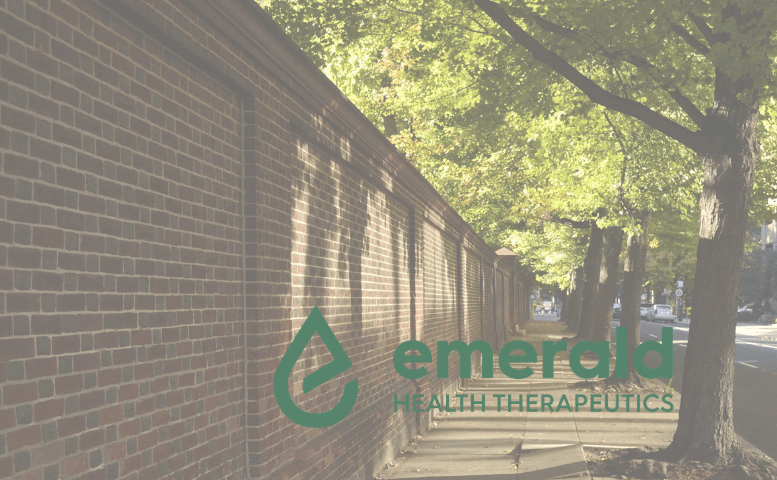 Earlier today, Canadian cannabis producer Emerald Health Therapeutics (TSXV:EMH) (OTCQX:EMHTF) announced it has secured another supply deal. This is, surely, only positive news for investors, right? Perhaps not, because the market reaction is suggesting otherwise, so what’s going on? 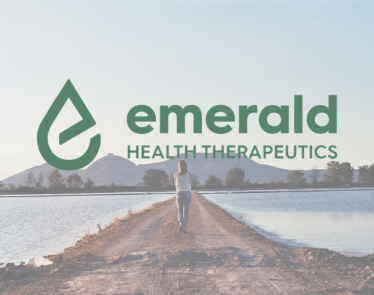 The company’s 50%-owned joint venture, Pure Sunfarms, has been chosen and has since entered into a supply agreement with the Ontario Cannabis Retail Corporation, otherwise known as the Ontario Cannabis Store (OCS). 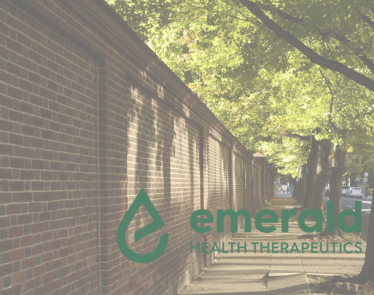 Emerald Health Therapeutics will be supplying OCS with Pure Sunfarms-branded cannabis products. This is for the adult recreational market in Ontario. The deal is a major first for Pure Sunfarms as the OCS is a “provincial government distributor.” As such, it will add legitimacy to the brand as well as quality assurance for consumers. Not forgetting, of course, that provincial supply agreements tend to also be the most lucrative and consistent supply deals for any cannabis brand. 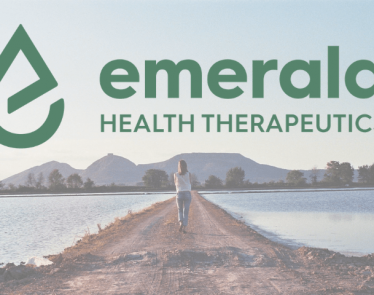 At the end of the day, this news should increase revenue for Emerald Health Therapeutics, so what’s not to love here? Well, the stock markets have reacted negatively in today’s trade, and there is no clear indication as to why. 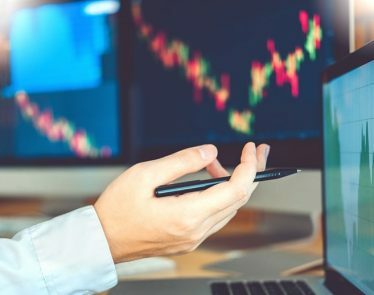 On both the TSXV and OTC exchanges, shares are down 5.56% and 5.69%, respectively. The reason for the decrease is hard to understand, but perhaps investors are wary as Pure Sunfarms still awaits “receipt of its packaging and processing licenses from Health Canada, which it continues to expect in the near term.” Could that be one reason? Or perhaps this is simply how the market reacts sometimes? Contrarily. But how do you feel about this deal? Can you understand why investors may be wary of this agreement? 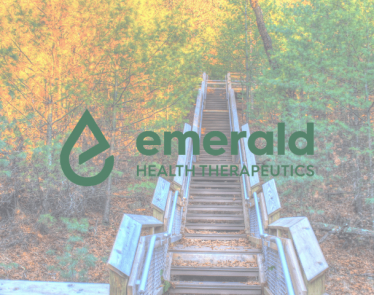 EMHTF stock rebounds today after Emerald Health Therapeutics announces amendments to Pure Sunfarms cultivation license. 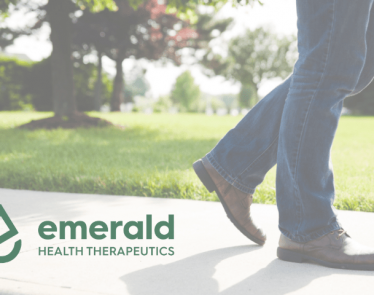 Both EMHTF and EMH stock are up 6% at the time of writing. 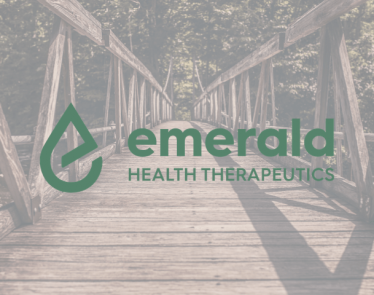 In a press release this morning, Emerald Health Therapeutics (TSXV:EMH) (OTCQX:EMHTF) announced a new licensing agreement with Italy’s Indena. Cannabis penny stocks are mostly trading in the red today on both US and Canadian markets. 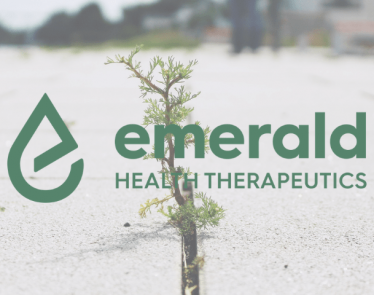 Emerald Health Therapeutics (TSXV:EMH) announced its Q3 results, but the news did little to help the stock.